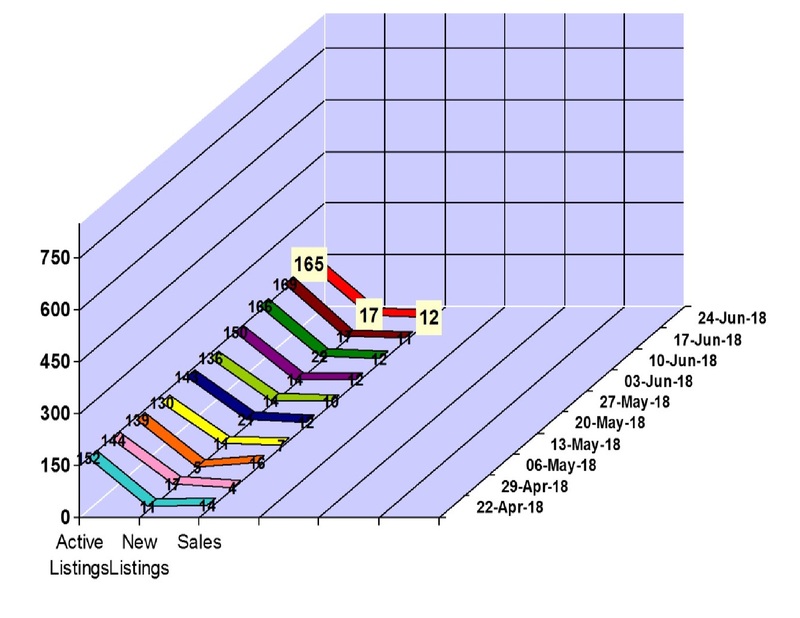 Whistler real estate market had 12 property sales for the week of June 18 to 24, 2018 in Whistler, BC. 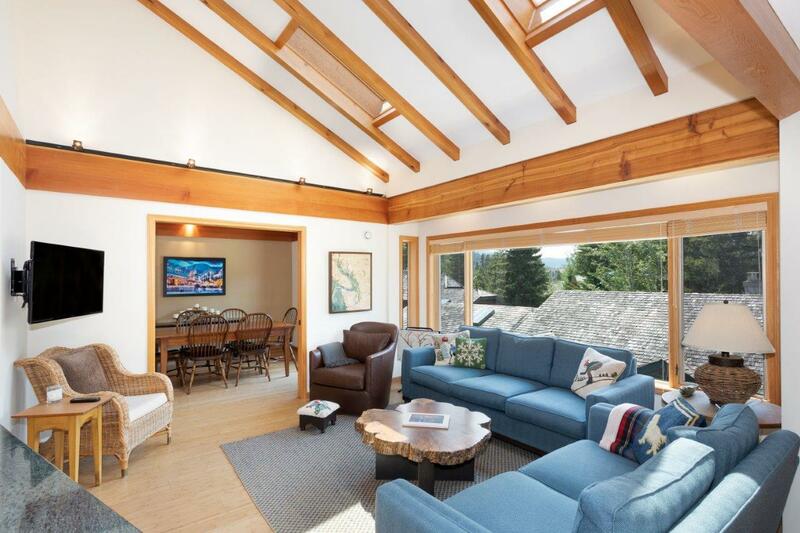 The Whistler property market had 1 condo sale $313,000 and 10 townhouse sales between $535,000 and $2,284,000 and 1 chalet sale at $3,225,000. We saw 17 new property listings hit the Whistler real estate market and our active Whistler property listings total is at 165. Click here to view the new listings for the week. Please stop by my Open House on Sunday July 1st from 1 to 3 PM at my new listing 1-6105 Eagle Drive. This is a 5 Bedroom/3.5 Bedroom, 2500 sq foot townhouse. Situated on the doorstep of the Whistler lifestyle, this renovated 5 bedroom plus den, corner unit townhome is just a short walk to Whistler Village, the ski lifts, and the Valley Trail. 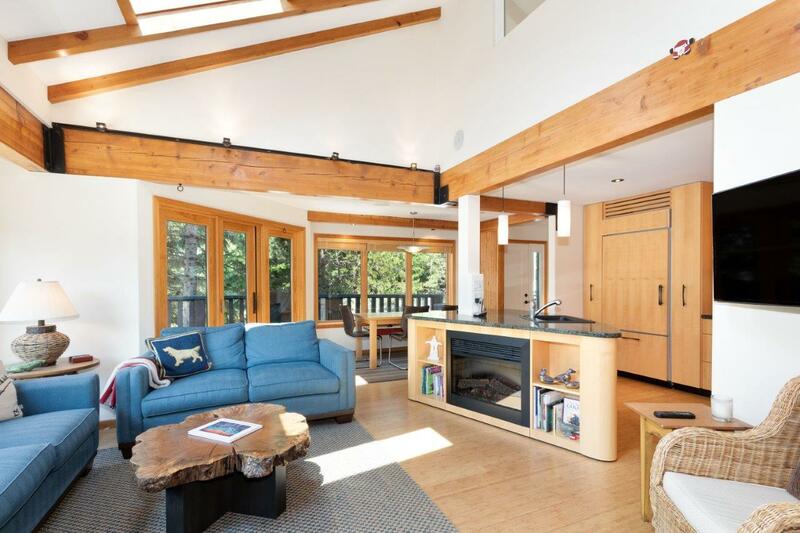 A bright, open concept living space with heated bamboo flooring and vaulted ceilings is perfect whether entertaining family and friends or just sitting back to relax. Meanwhile, the adjacent walk-out balcony extends the living space and, with a private treed outlook, offers a quiet escape surrounded by the sounds of nature. The fully-equipped kitchen, with granite countertops and adjoining dining room, is ideal for those who love to cook. A separate media room offers space to kick-back and watch the game (or a place for the kids to unwind), and the master bedroom is a quiet sanctuary with walk-in closet and ensuite bathroom with steam shower. A 1-car garage and loads of storage space are perfect for all your toys. If you are looking for a 5-star, 4-season location, this is it. GST is not applicable. 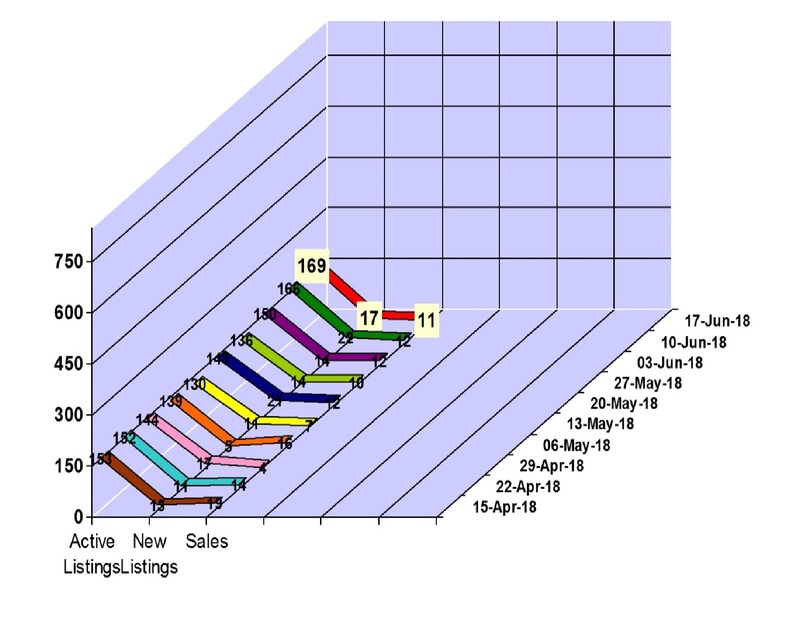 Whistler real estate market had 11 property sales for the week of June 11 to 17, 2018 in Whistler, BC. The Whistler property market had 5 condo sales between $365,000 and $1,855,000 and 6 townhouse sales between $510,000 and $1,345,000. We saw 17 new property listings hit the Whistler real estate market and our active Whistler property listings total is at 169. Click here to view the new listings for the week. 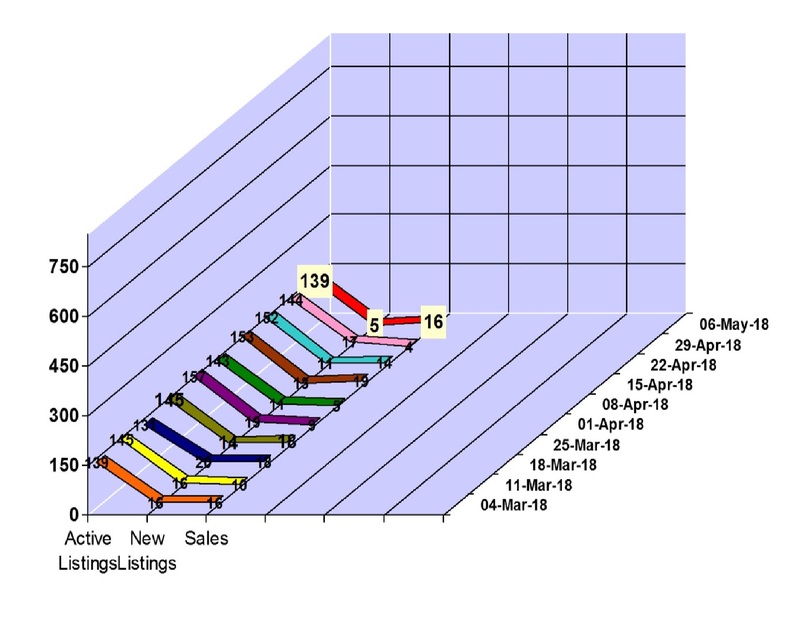 Whistler real estate market had 12 property sales for the week of June 4 to 10, 2018 in Whistler, BC. The Whistler property market had 5 condo sales between $149,000 and $713,000, 2 townhouse sales between $1,335,000 and $1,500,000 and 4 chalet sales between $2,175,000 and 3,500,000. 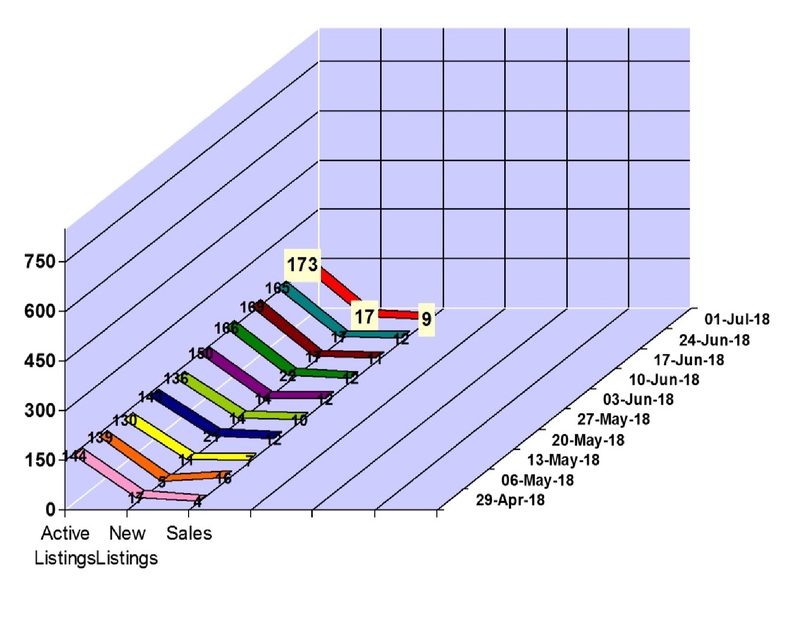 We saw 22 new property listings hit the Whistler real estate market and our active Whistler property listings total is at 166. Click here to view the new listings for the week. 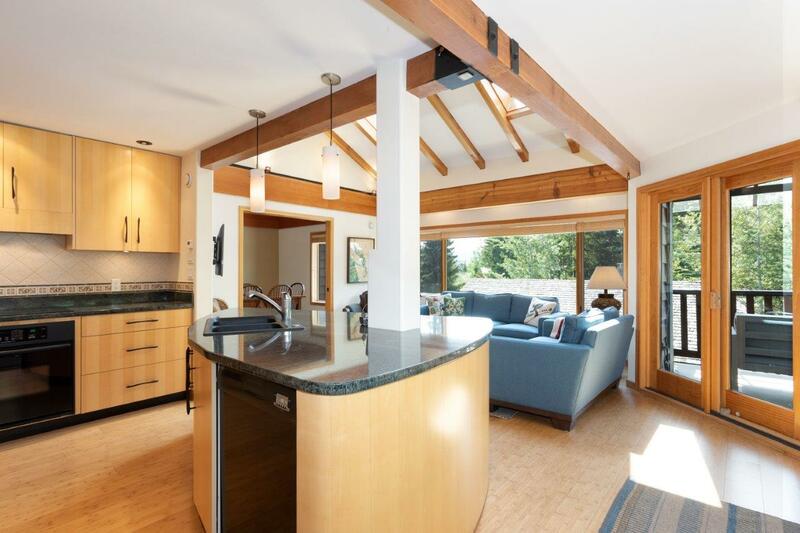 Looking for a 2500 sq foot townhouse walking distance to Whistler Village? 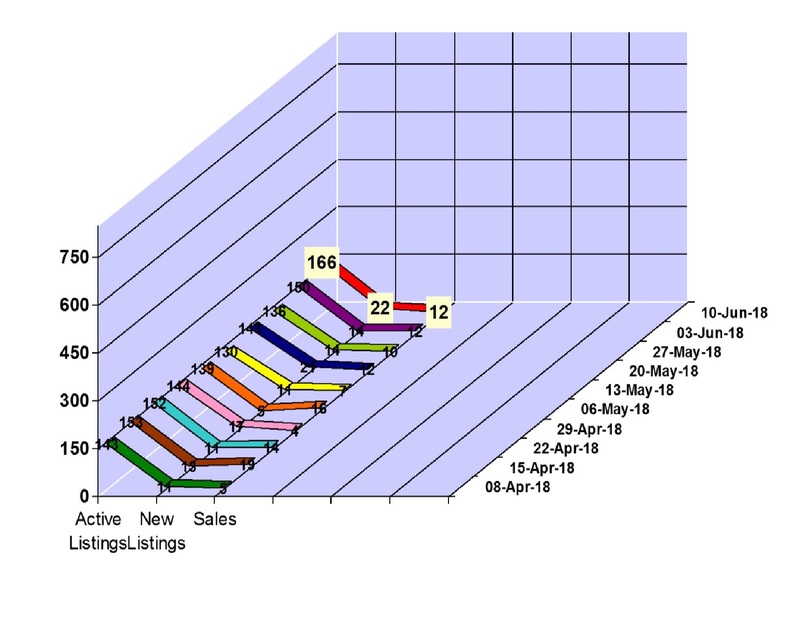 Whistler real estate market had 12 property sales for the week of May 28 to June 3, 2018 in Whistler, BC. The Whistler property market had 5 condo sales between $255,000 and $807,000, 5 townhouse sales between $515,000 and $2,365,000 and 1 chalet sale at $2,300,000 and 1 vacant lot sale at $2,725,000. 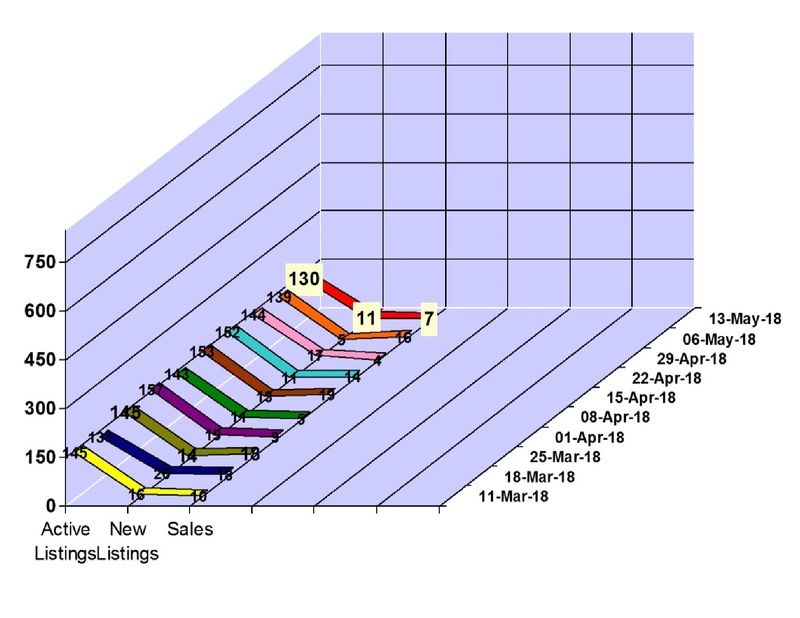 We saw 14 new property listings hit the Whistler real estate market and our active Whistler property listings total is at 150. Click here to view the new listings for the week. 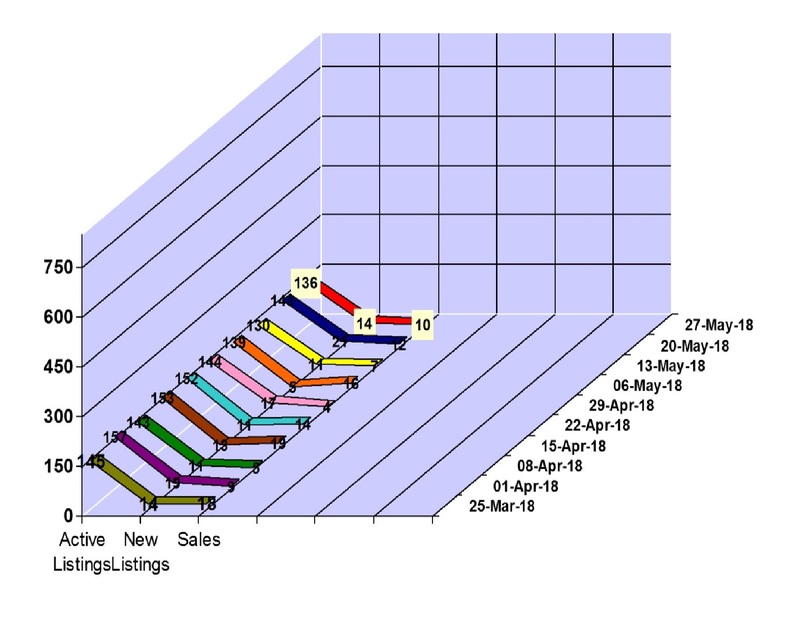 Whistler real estate market had 10 property sales for the week of May 21 to 27, 2018 in Whistler, BC. 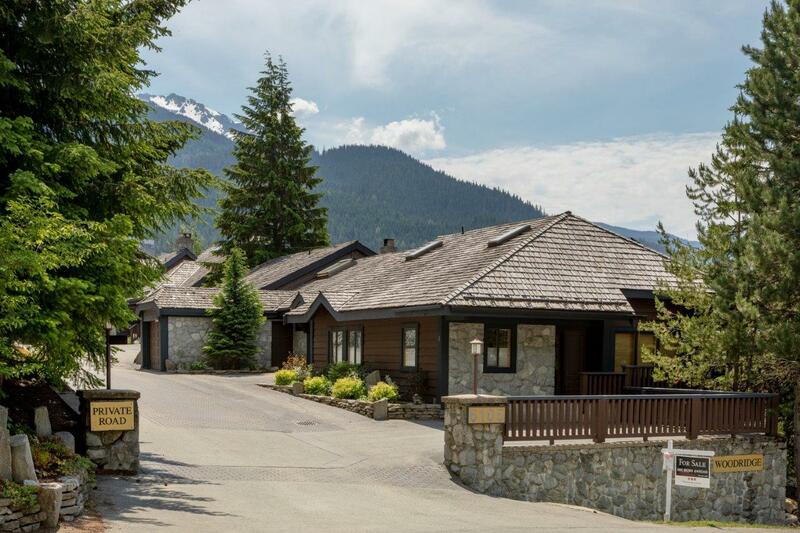 The Whistler property market had 4 condo sales between $175,000 and $700,000, 5 townhouse sales between $525,000 and $3,600,000 and 1 chalet sales at $2,045,000. We saw 14 new property listings hit the Whistler real estate market and our active Whistler property listings total is at 143. Click here to view the new listings for the week. 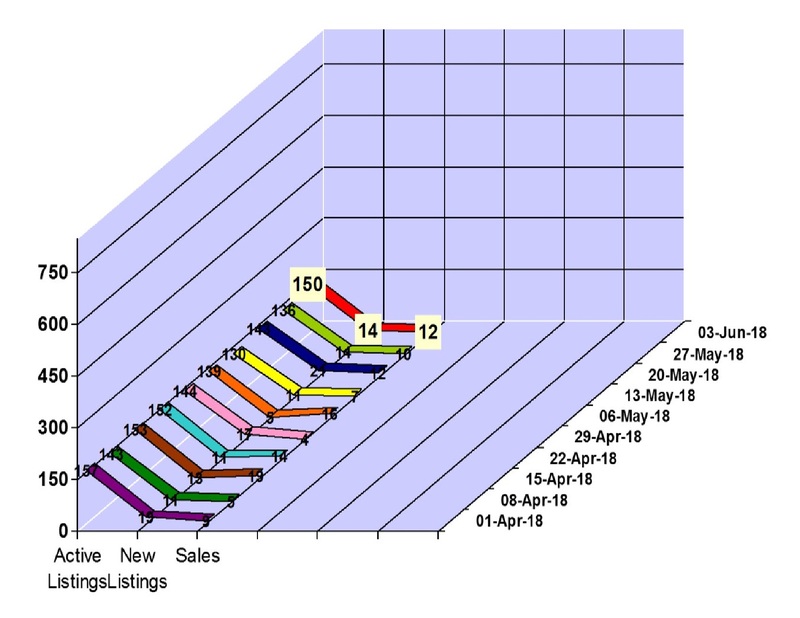 Whistler real estate market had 12 property sales for the week of May 14 to 20, 2018 in Whistler, BC. The Whistler property market had 6 condo sales between $130,500 and $849,000, 4 townhouse sales between $689,000 and $1,859,000 and 1 chalet sales at $1,850,000. We saw 21 new property listings hit the Whistler real estate market and our active Whistler property listings total is at 143. Click here to view the new listings for the week. 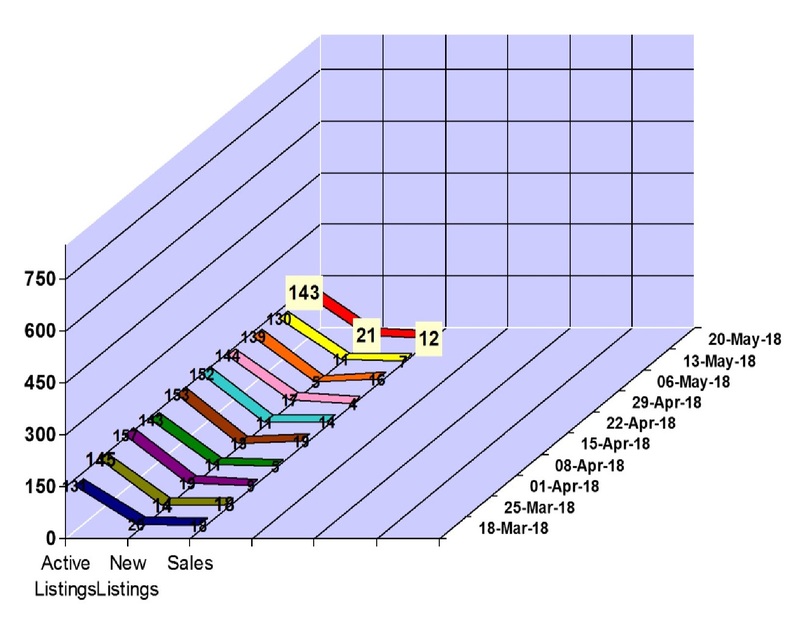 We saw 11 new property listings hit the Whistler real estate market and our active Whistler property listings total is at 130. Click here to view the new listings for the week.